In 2007, the jazz section of the Koninklijk Conservatorium Brussel presented the "Toots Thielemans Jazz Award" for the first time (with the agreement of Mr.Thielemans in person). The goal of the award has always been to provide financial and artistic support to a laureate among freshly graduated students. The rich teaching that the students have followed during their course, surrounded by experienced and influential teachers on the Belgian jazz scene, give a special impulse to this event. This award illustrates the quality educational work carried out each year by the jazz department of the Conservatoire. For this edition, two recipients will be rewarded : pianists Geoffrey Fiorese and Hendrik Lasure. 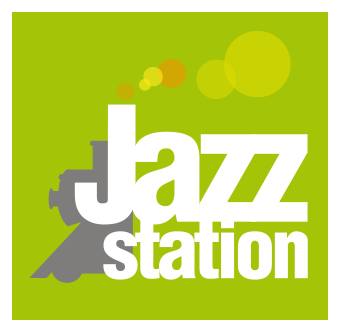 The two young musicians will each give a concert at the Jazz Station on the occasion of this beautiful evening !